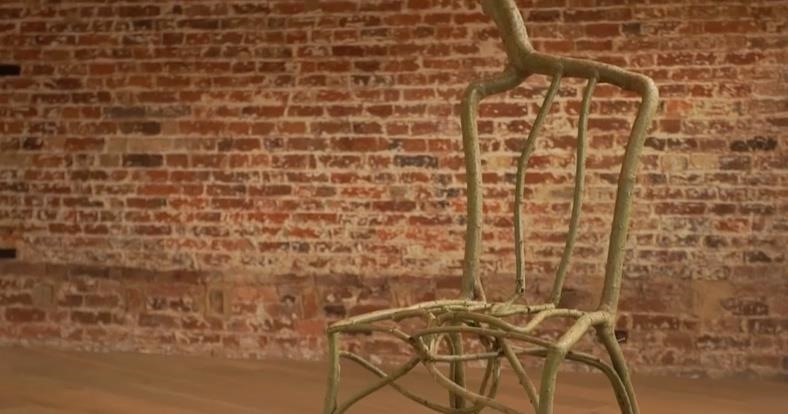 For anyone who has spent an entire afternoon attempting to assemble a set of IKEA chairs, these wooden masterpieces probably seem pretty appealing. 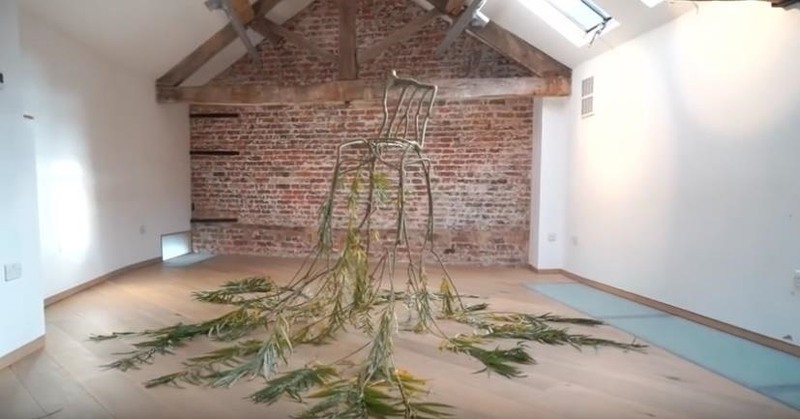 British furniture maker Gavin Munro has found a way to create interesting, yet functional pieces by planting tree shoots, guiding them around prebuilt frames as they grow, and manipulating wood into the conjoined form it will eventually take by grafting. Check out the process of how this furniture gets made in the video below. It's where I learnt patience. There were long periods of staying still, plenty of time to observe what was going on and reflect. It was only after doing this project for a few years a friend pointed out that I must know exactly what it's like to be shaped and grafted on a similar time scale. Aside from being inspired by his experiences as a child, Munro is an accomplished designer who began his study of cabinetry and furniture making in art school, followed by an apprenticeship building with natural materials in Scotland and California. As an artist, he is drawn to simple projects that take love and care over longer periods of time. Creating chairs and other pieces of furniture in non-traditional methods like this is definitely a labor of love. Munro calls this a "kind of zen 3D printing," which is a very tangible way to conceptualize the process. That doesn't look too hard, right? What's really remarkable is that, in the video, he mentions how it took two to three years to begin to see if it the undertaking had worked or not. Then, to visualize what a final product may look like took about five years. That's a massive of time to spend on something that may or may not turn out the way you'd hoped, but ultimately he ended up with a beautiful final product. With these oeuvres, Munro has launched a business called Full Grown from which you can purchase the furniture for your home. One chair sells for £75 (about $92.00 USD), which is exceptionally reasonable given the amount of time it takes to make them. If you're interested in acquiring some of these pieces or if you'd like to know more about Full Grown, make sure to check out their Kickstarter campaign. You can also follow them on Facebook and Twitter for more updates. Share this article using the links below, and let us know what you think in the comments! If you enjoyed this post and have ideas about things happening in the world that inspire wonderment, make sure to send a tip to kpuccio@wonderhowto.com or @katie_pooch on Twitter.